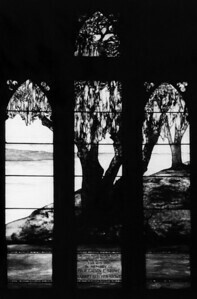 Harriet Beecher Stowe memorial window in 1953. 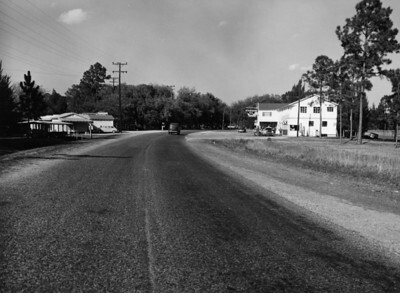 State Road 13 (San Jose Boulevard) in 1956. Property owners along the Riverfront took care of that portion of the boardwalk that was on their land. 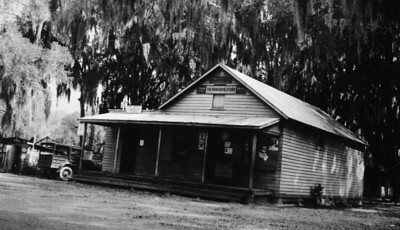 This image was taken during the first decade of the 20th century. 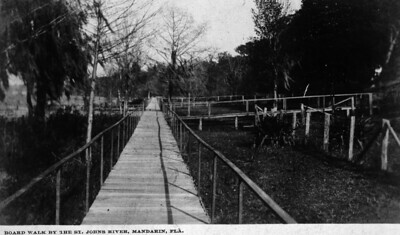 Major Webb's home in Mandarin around 1910. 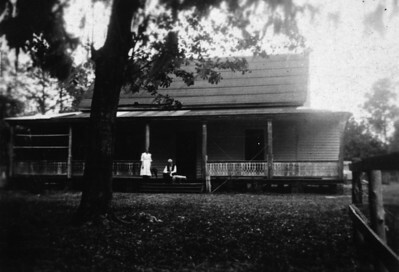 This residence was later owned by Walter Jones and his daughter, Agnes Jones. 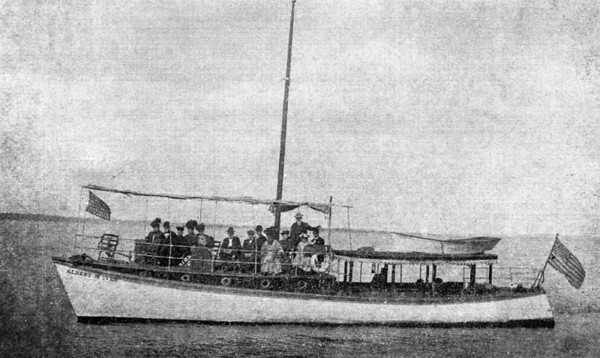 Dacotah at the Mandarin dock around 1910. 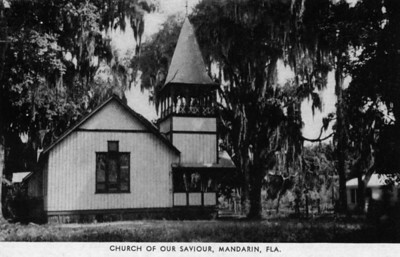 Church of Our Savior in Mandarin. 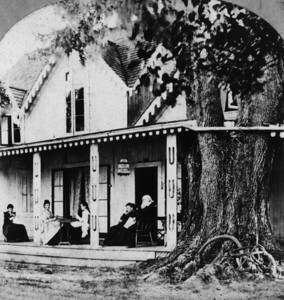 Mr. and Mrs. Stowe are sitting on the porch with their children. The Stowes wintered in Mandarin. 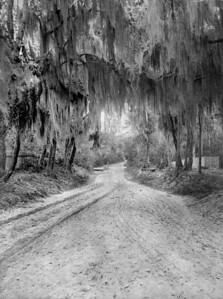 Image taken sometime between 1869 and 1878. 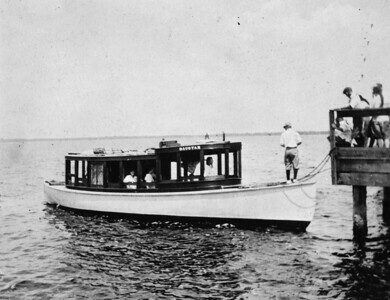 Yacht "Albert M. Ives" cruising on the St. Johns River in 1907. A day's outing on beautiful Saint Jonhs River. Yacht leaves foot of Laura Street daily at 10 A.M. stopping at Mandarin, the late home of Harriet Beecher Stowe, among the beautiful orange groves. Round trip, one Dollar.